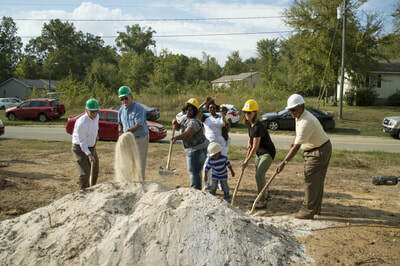 Improving the quality of life starts by improving the quality of the place you call home. 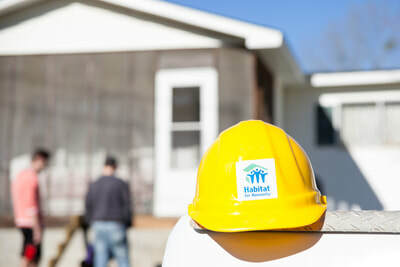 At Habitat for Humanity MBC, we aim to partner with hard-working families by improving living conditions for their home and their communities. All of our programs provide individuals with a hand up an not a hand out. We believe everyone deserves to know the power of how to take care of ourselves. Only then can we build a better future. 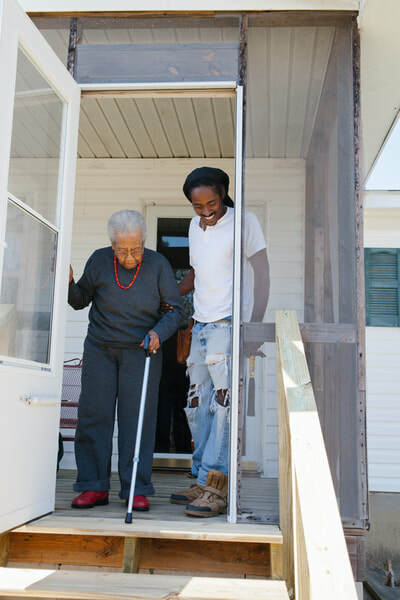 Help us improve the living conditions of Baldwin County by volunteering or becoming a community partner.